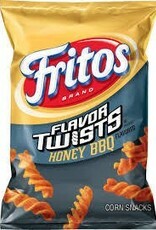 Fritos Brand, Flavor Twists Honey BBQ is a snack that is bursting with flavor and is healthy too. 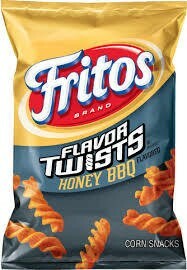 Made of whole corn it is gluten free and trans fat free. 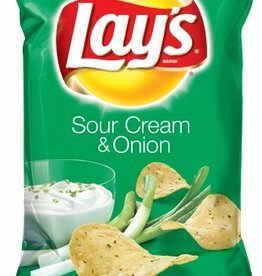 It is also low fat so you can snack your heart away while you watch your weight. 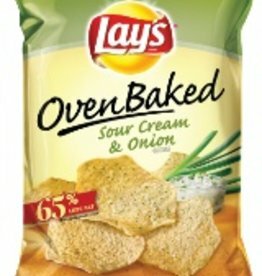 Baked Lays KC Masterpiece LSS, Bag. 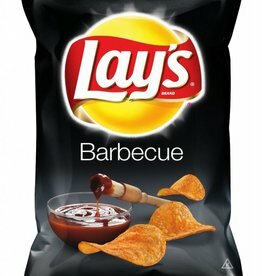 Baked crisps with a tangy barbecue flavor. These healthy potato chips will keep your group of hungry snackers satisfied. 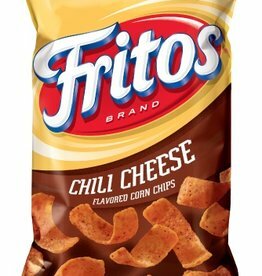 Fritos® Chili cheese corn chips weighs 2 oz which is gluten and casein-free. 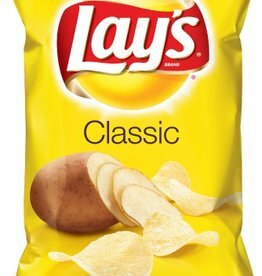 Chips contains original corn chips with classic corn taste. 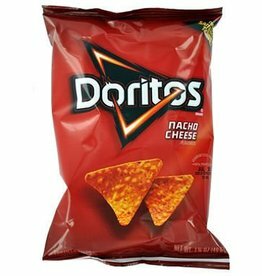 Doritos Nacho Cheese, LSS Bag. The DORITOS® brand is all about boldness. If you’re up to the challenge, grab a bag of DORITOS® tortilla chips and get ready to make some memories you won’t soon forget. It’s a bold experience in snacking and beyond. 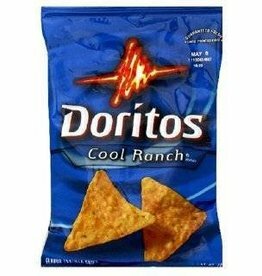 Doritos Cool Ranch, LSS Bag. The DORITOS® brand is all about boldness. If you’re up to the challenge, grab a bag of DORITOS® tortilla chips and get ready to make some memories you won’t soon forget. It’s a bold experience in snacking and beyond. 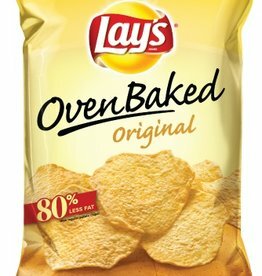 Baked Lays Regular LSS, Bag. 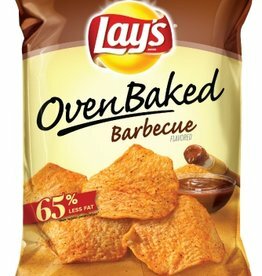 A take on the classic potato chip but rather than fried these chips are baked. 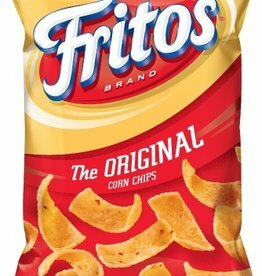 An original chip made healthy, get these delivered to your office today!